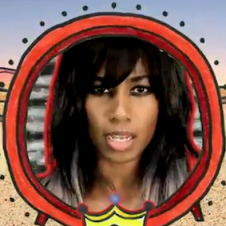 Santigold's new video for "The Keepers" is the third off of her new album Master of My Make-Believe. Unlike the last video for "Disparate Youth," which took us through the jungle of the one before for "Big Mouth," which has us feeling stoned, "The Keepers" takes us back to what appears to be the 1950s for a green-tinted social commentary. Things get weird when Santigold's boyfriend-in-real-life-thug-in-video Trouble Andrew rolls up on the crib. Shots fired. 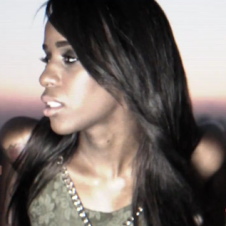 Watch Santigold "The Keepers" below.